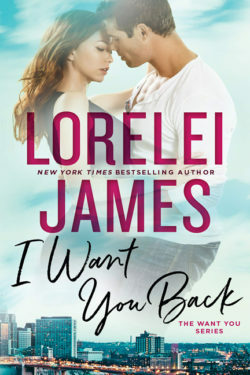 I WANT YOU BACK is the first book in the WANT YOU series, and it whet my appetite for more since there are so many characters we are introduced to and so many more stories to tell. 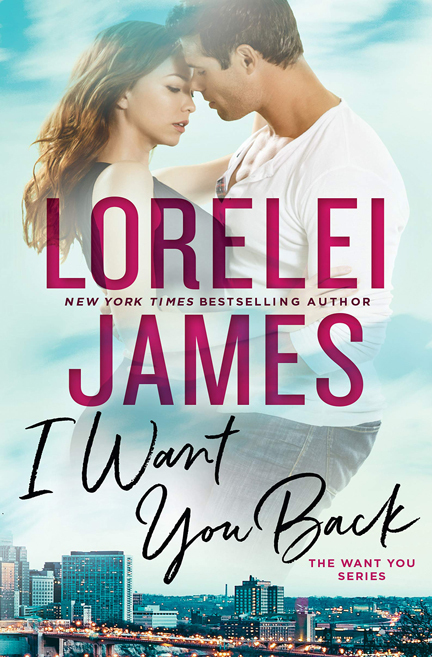 I WANT YOU BACK goes back and forth between Lucy and Jaxson (Jax), telling the story a chapter at a time in both the present and in flashback in first person. He’s a former professional hockey star with lots of baggage. She’s the single mom of his daughter having gotten pregnant when they were dating years ago. Mimi is now eight, and Jax has moved back to his hometown in Minnesota so he can be a dad to her. There’s definitely an attraction between Lucy and Jax, but will they do anything about it? The intimate moments in this book are not for the faint of heart. I enjoyed the history of how they met. They were certainly hot and steamy then and are still hot and steamy now, although Lucy is hesitant to act on her feelings, and Jax has a lot to make up for. I liked getting to know Jax’s extended family and his relationship with his parents and brother. He has to figure out his role in the family business and his future in general. Jax’s love of hockey showed through. He’s an all-around jock, and his daughter seems to be following in his footsteps. I loved how he stepped up to the plate to co-parent with Lucy, and it feels real because it doesn’t all go smoothly. I really liked the story, but it ended too abruptly for me. 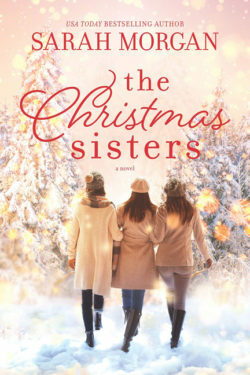 Ms. James is an author whom I enjoy, even when she takes me out of my comfort zone. Her stories always have family at their core. 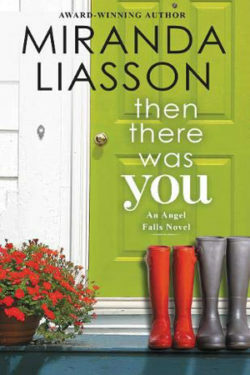 I’ve previously read the fourth book in the NEED YOU series, WHEN I NEED YOU, which is why some of the characters seemed familiar to me (since that series is about another branch of the Lund family.) 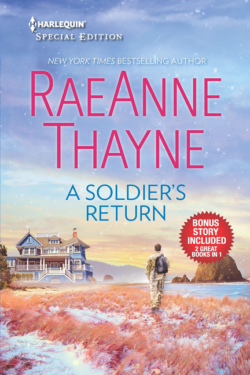 I WANT YOU BACK is a very enjoyable contemporary romance.